- Manufactured in 16 SWG sheet. Angle support is provided for long life. Handles are provided for easy handling. 1.Made from the blue carbon steel. In order to keep pace with never ending demands of the customers, our company is instrumental in presenting an excellent quality assortment of Magnesium Bull Float. We offer Farma to our clients. Start work straight awayThanks to the built-in frequency converter, all you need to start working is a regular wall socket with the appropriate voltage. 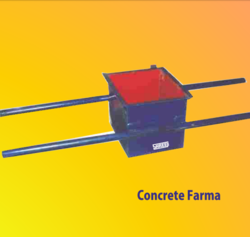 Our industry is involved in manufacturing the high-grade Concrete Farma. To manufacture this product, the best-quality M.S. sheet is obtained from the authentic vendors of the market. 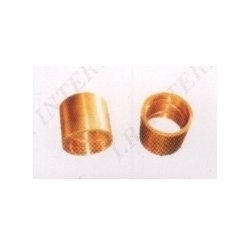 It is produced in compliance with set industry standards of the market. Owing to the wide experience of this domain, we are instrumental in offering Concrete Farma to our clients. Magnesium Bull Float With Bracket Bon Tool 12-358 48 In.